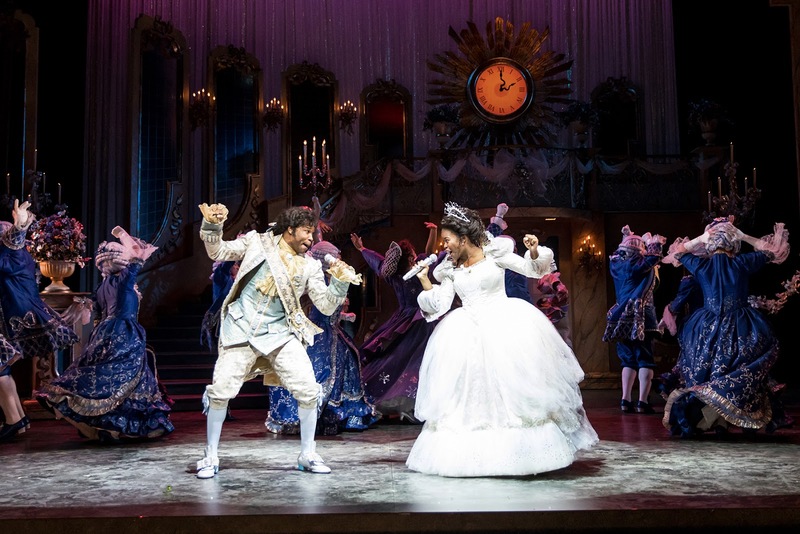 Cinderella at the Children's Theatre Company through January 8, 2017! See our reviews below and a special behind the scenes tour! Twin Cities Theater Bloggers (TCTB) are a collective of Twin Cities theater enthusiasts. We strive to provide diverse and thorough coverage of local theater, and encourage everyone to see more theater. 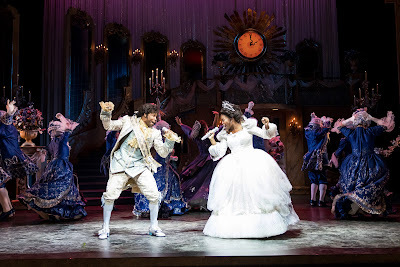 Follow us on Facebook: @TwinCitiesTheaterBloggers. TCTB hosts a series of conversations on diversity, representation, and inclusion in theater. Listen to past conversations here, and check out the EVENTS tab for upcoming conversations.